This beautiful CV template takes full advantage of a stylish icon font that allows you to add a different sports icon for each section. The template has space at the top for a personal statement/objective, followed by perfectly spaced sections for your employment history, education, skills, interests and references. It's not a complex or fussy template but the clean styling combined with the gorgeous sports icons really makes it stand out from the pile. Free sports-themed Word CV template	Overall rating:	4.8	out of 5 based on 6	reviews. Although the Sports font icons are optional, they really do add a lot to this CV template and we highly recommend that you install the font before you start editing (link below - it's free). Note that the font allows you to add a whole range of sports so you can replace the ones used in the template with ones to suit your own needs. The Sports TFB font is essential for this CV – https://www.dafont.com/sports-tfb.font – NB free for personal use only. You can change up the sports characters for each section by choosing different letters from the font. CV advice: do you really need to tailor your CV to each job? Are you one of those people that keep the same CV locked away in the cupboard collecting dust, and then simply add your most recent work experience to it every time you change job? If this sounds like you, then you need to read on and find out why you’re making a huge mistake. Even if you’re going to write your very first ever CV, the following article is going to be essential reading if you want to give yourself the very best opportunity at gaining an interview. A well presented CV with no errors is a great start – but that’s still not going to get you an interview if you don’t show the employer that you care. Someone who is dedicated and committed to their career will take the time and effort to show the employer that they’ve read and fully understood the job advert, and can acknowledge what the company wants and expects from a potential employer. The hiring manager is not going to want to spend too much time reading every CV they read, and would prefer to quickly see who has the right credentials for a potential interview. Your generic CV that’s been sent out to numerous different employers is not going to make it very easy for the hiring manager to see that you’re the right person for the job. The hiring manager will have a tick box of all the different skills, qualifications and experience they’ve requested on the job advert, and it’s your job as an applicant to write a CV that covers all (or as many) of those points as you can. Your CV has to clearly showcase the relevant skills and allow the manager to see at a glance that you are the right person for the job. Remember, the employer will only spend around 20-30 seconds on average reading each CV, as they want to quickly move onto the next making a note of potential candidates. With the potential of over fifty CVs to sort through, it makes sense that you have to make things as easy as possible. Take your time to read the job advert before you upload your CV. If you haven’t written one yet, then you are in a great position to start one from scratch and tailor it to the specific role. If you already have a CV then you will need to go over it and make amendments so the employer can see that your application is relevant and focused upon what they need. In some instances you may be better off starting from scratch again and writing a brand new CV to ensure it remains fresh and up to date. 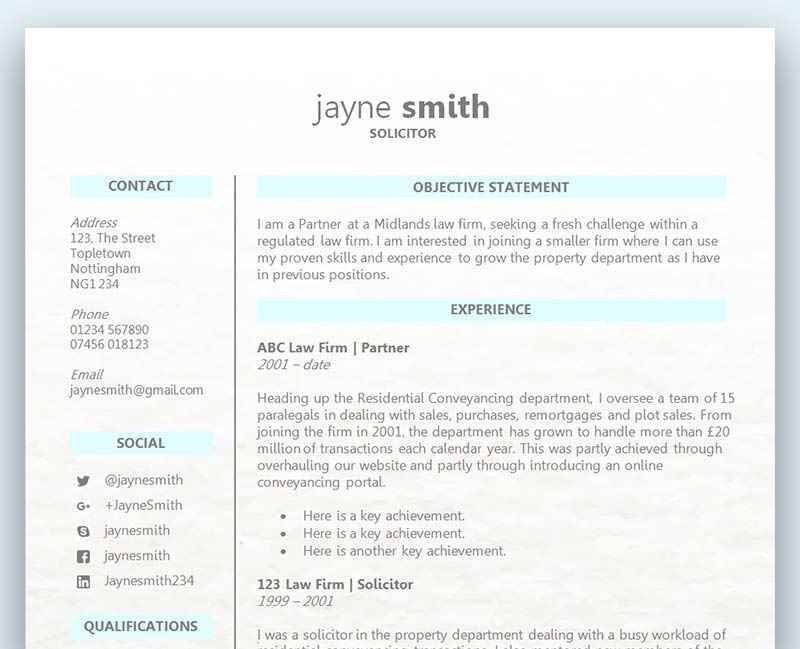 Consider using a CV template to help make your application look professional and well presented. A CV that’s tailored to the role and has been written on a ready made CV template will give you the very best opportunity of getting a job interview. Find out more about tailoring your CV to the role here.